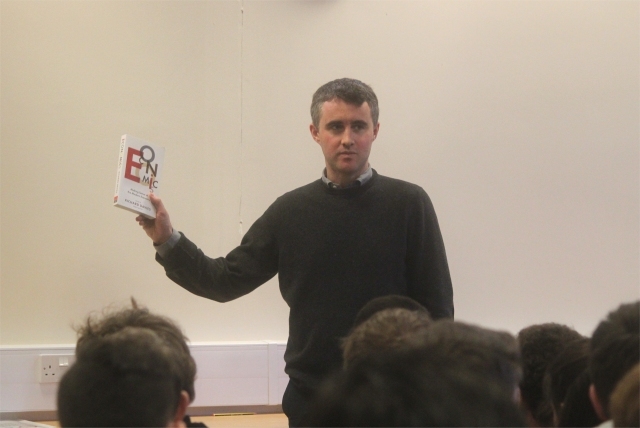 This Friday 3rd February Thomas Hardye Sixth Form welcomed Richard Davies Chief of Staff at The London School of Economics. 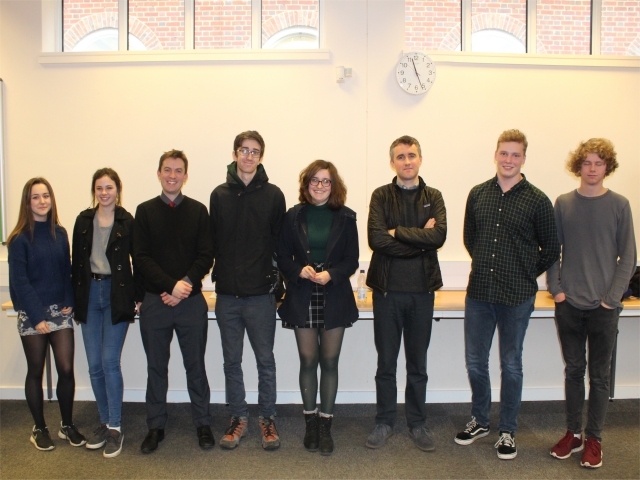 Richard spoke about his career, the world post Brexit and Trump and gave students advice as to how to start a career in the world of economics and finance whilst also speaking about the kinds of challenges young people will face in a changing marketplace. He also raised the economic ethical and moral implications that might impact upon students when they look to work for or start companies and businesses. This was an inspiring and motivating hour long session and it was great to hear the views and ideas of such an influential figure who has helped shape government policy and is a respected commentator on the world of economics. We hope to make Richard a regular fixture in our guest speaker programme.